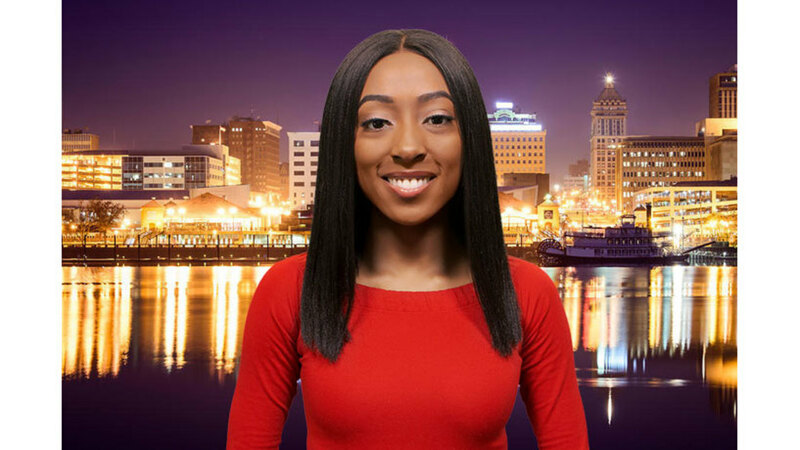 Treasure Roberts joined the WMBD/WYZZ news team January of 2019 as a Multimedia Journalist/Photographer. Treasure was born and raised in the heart of Detroit, Michigan. She graduated from Michigan State University with her a bachelor’s degrees in journalism and in media & information. During her time at MSU she worked as a reporter for the award-wining, student led newscast, MSU Focal Point. Treasure was also the president of the Epsilon Epsilon Chapter of Delta Sigma Theta Sorority, Inc. and the MSU chapter of the National Association of Black Journalists. Treasure secured eight internships during her time in school, one of them being a position at NBC Nightly News with Lester Holt in New York. She loves to travel and earned the opportunity to study and intern abroad in India and Cape Town, South Africa. When Treasure is not traveling, she’s hanging out with friends, practicing photography or watching Game of Thrones. Treasure is excited to call Central Illinois her new home.